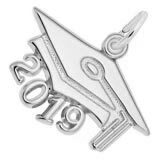 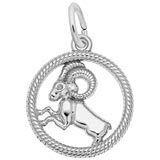 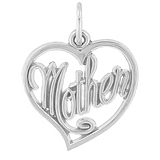 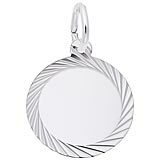 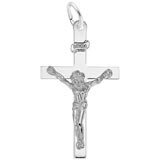 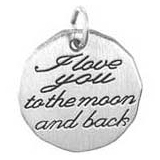 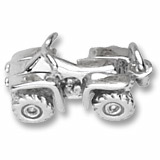 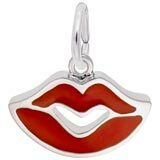  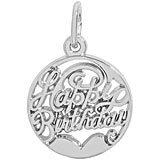 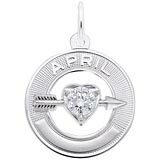 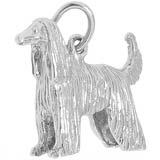 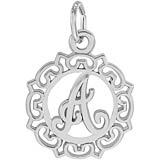 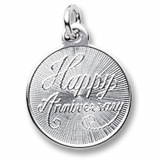 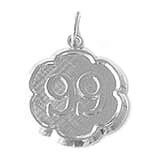 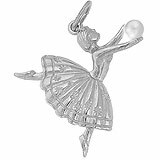 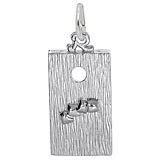 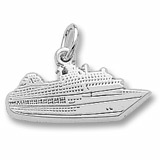 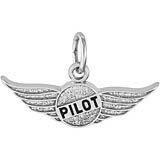 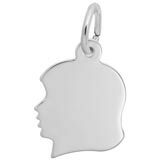 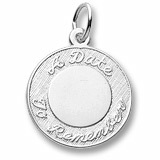 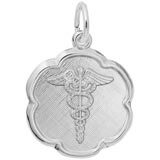 Charm n Jewelry your original online factory direct connection for Sterling Silver Rembrandt Charms and Sterling Silver Rembrandt Charm Bracelets.... Start creating your charm bracelet one precious memory at a time. 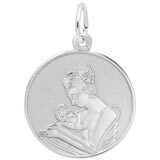 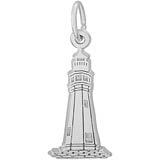 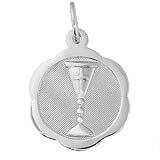 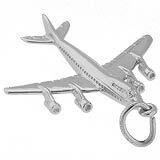 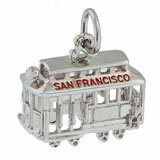 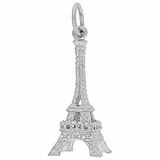 Rembrandt charms is world-renowned for superb craftsmanship and a stunning collection featuring thousands of styles. 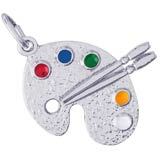 Rembrandt has earned the title, The World's Largest Charm Collection. 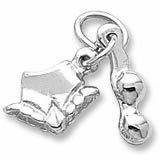 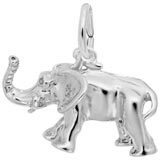 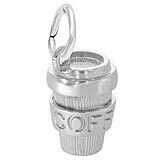 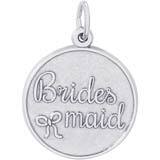 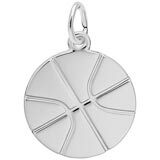 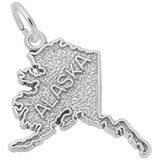 All charms are available in five precious metals: sterling silver, gold plate, 10k gold, 14k yellow and 14k white gold, manufactured in the USA and Canada, backed with our manufactures lifetime warranty.